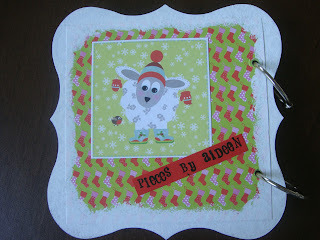 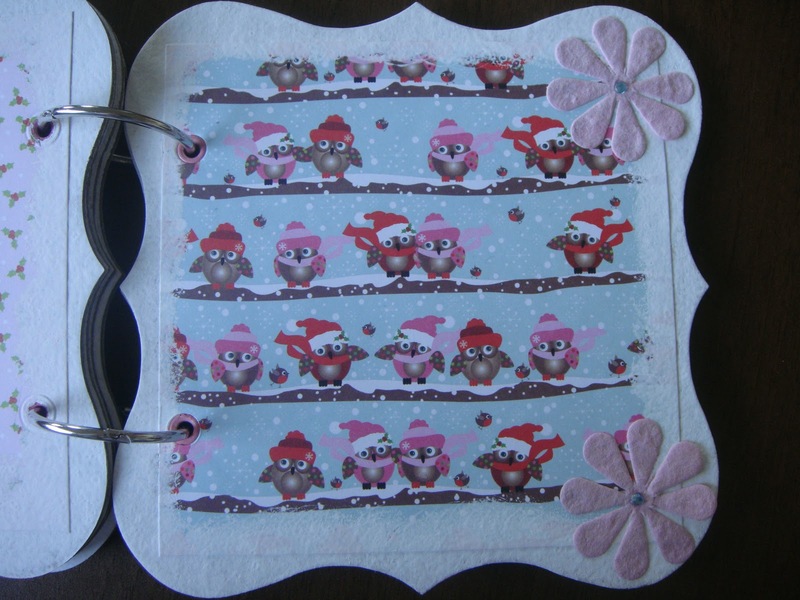 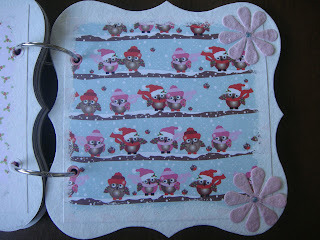 Pieces By Aideen: A christmas mini for Clodagh. 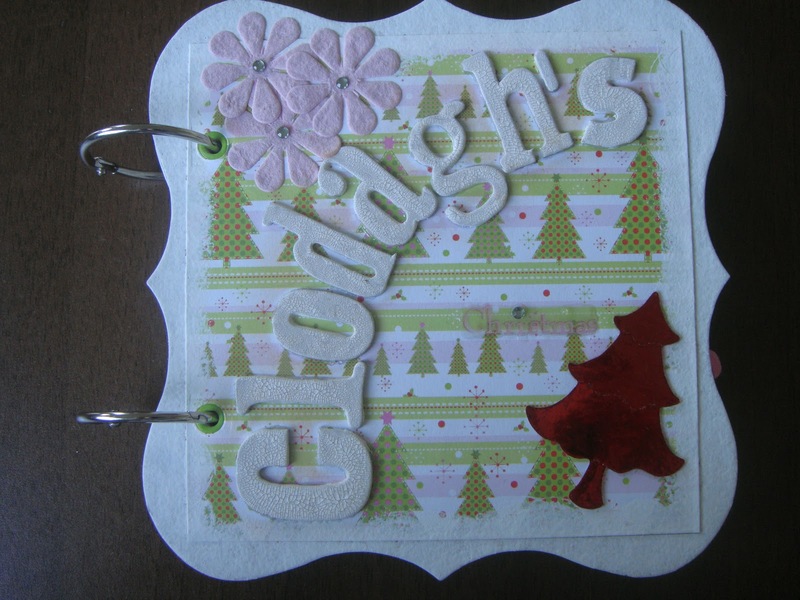 Another mini for ye :) this one is a christmas mini that I made for my friend Sarahs baby girl Clodagh, she's just 2 and a half so I made it as a simple photo book really without tags etc so she can handle it easily! Sarah and Clodagh recently moved into their first own house so I thought it would be nice for her to put in their favourite pics from their first christmas in their beautiful new home. 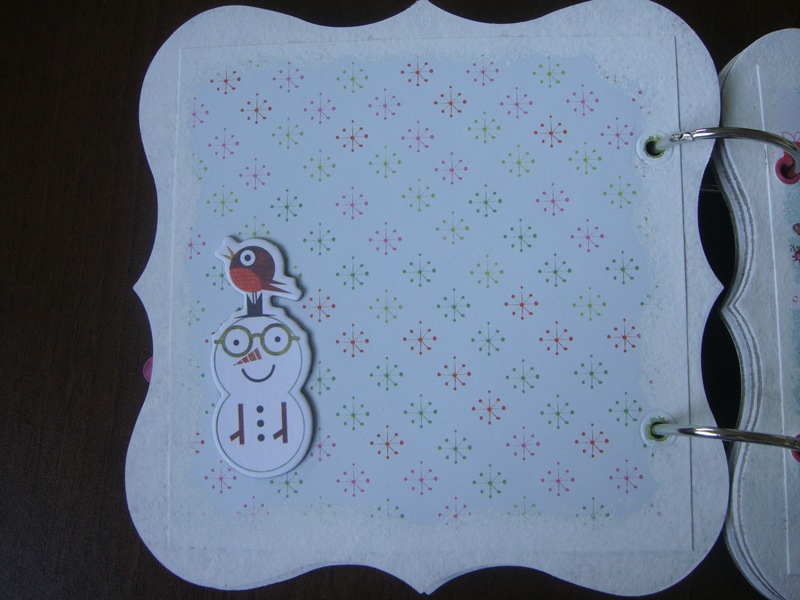 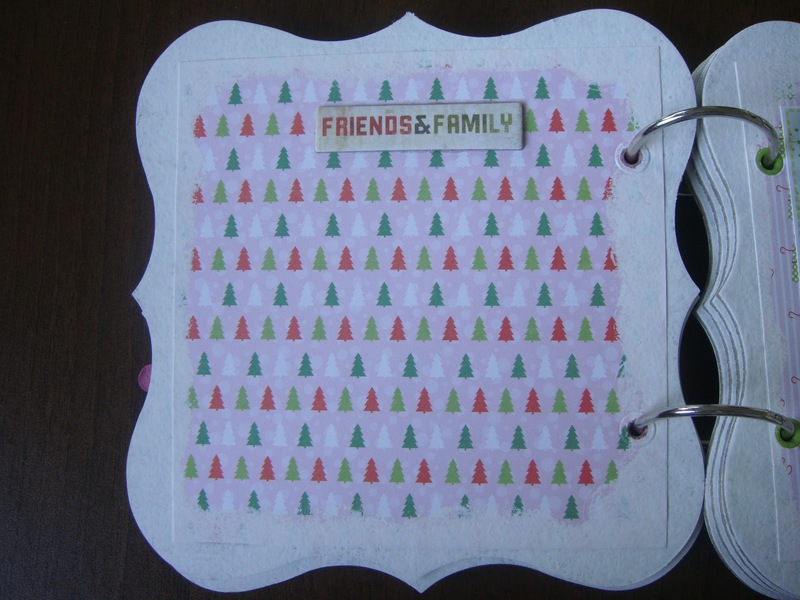 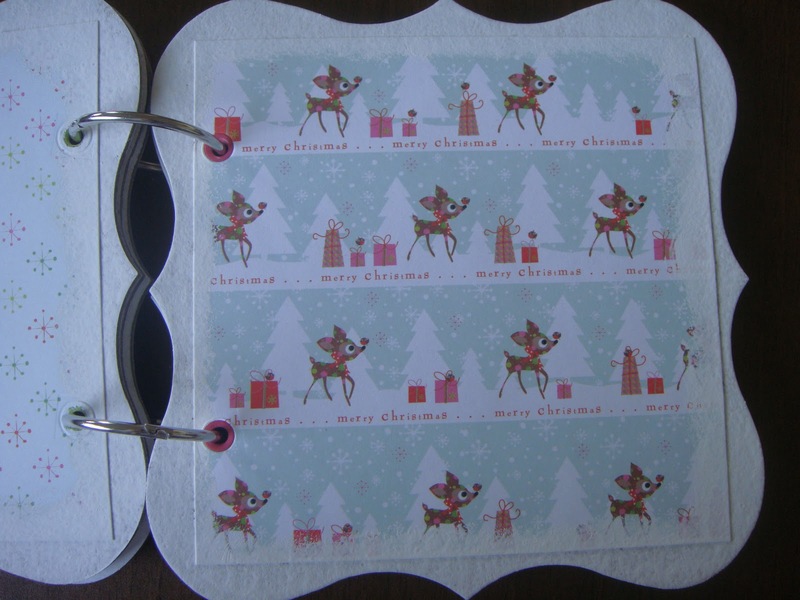 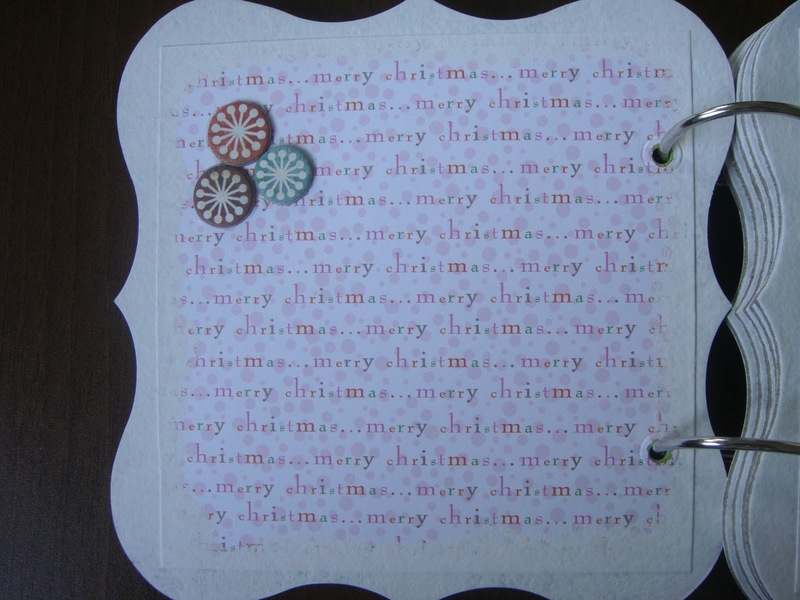 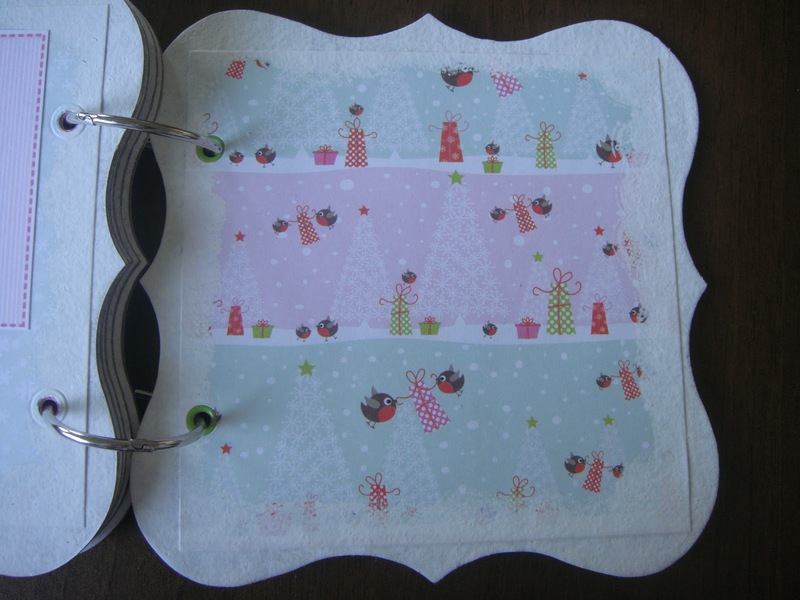 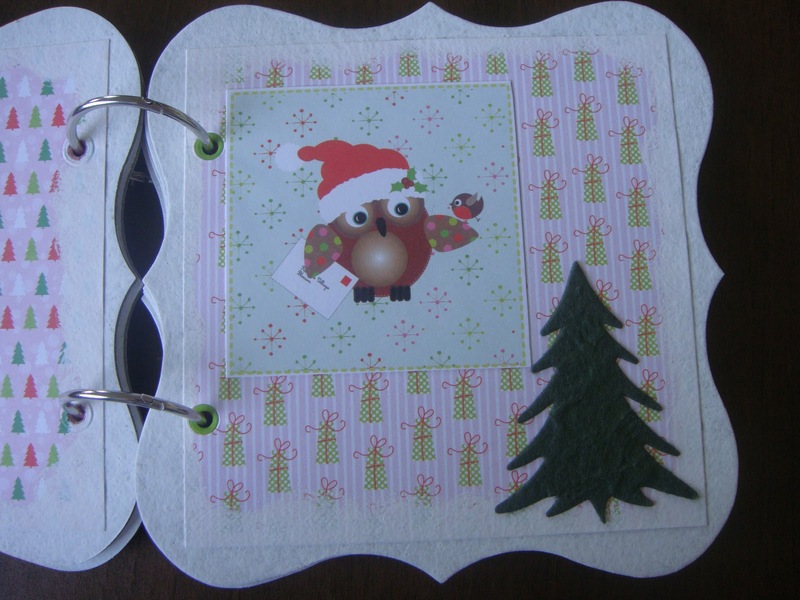 I made this book using the Docrafts papermania "Festive Frolics" papers, some of Basic Greys jovial chipboard embellishments and of course a bit of Tim Holtz & Prima. 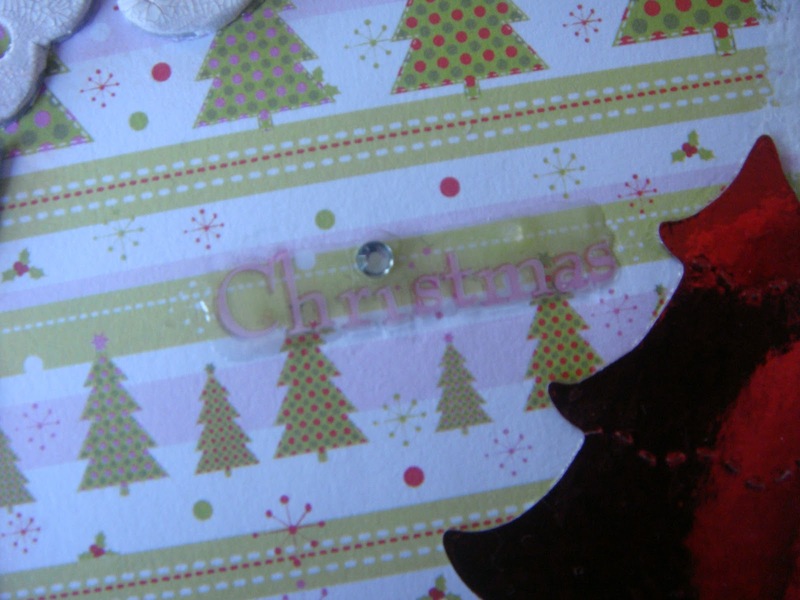 Title is Clodaghs christmas- Tim Holtz grunge letters painted using his distress crackle paint. 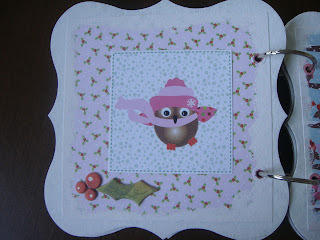 This is gorgeous Aideen, well done, tfs. 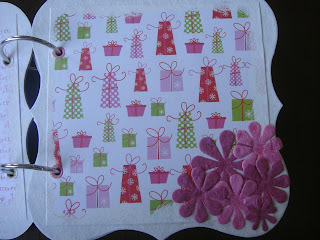 Gorgeous, really cute and such a thoughtful gift. 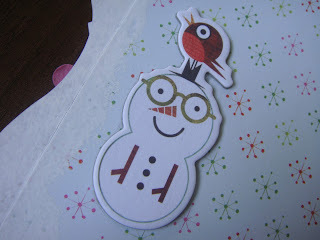 *** SOOO SUPER CUTE*** I LOVE IT!! 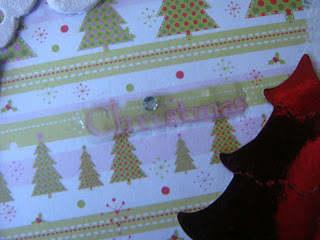 She's going to be thrilled to receive such a beautiful mini!! 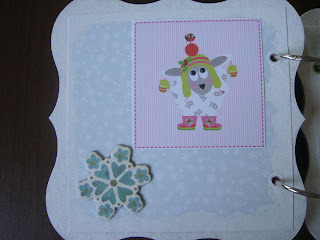 :) yaya!! 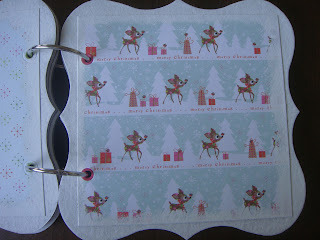 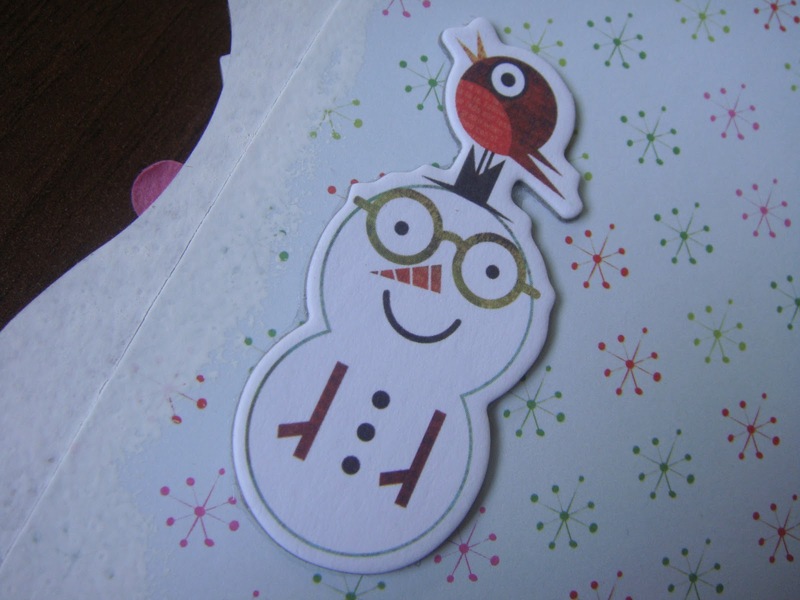 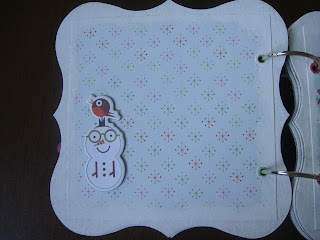 I have these papers too, they are so cute these little guys, I made Xmas cards out of these.